The Welsh Government have today announced a change for health services in the Bridgend area. Health services for people in Bridgend county are currently provided by Abertawe Bro Morgannwg University Health Board (ABM), with accompanying partnership structures in the delivery of social services across Western Bay. The Government said that the current situation creates a particular challenge for public services in Bridgend which are increasingly working with others across the Cardiff Capital Region to deliver economic growth and improvement in education. The Government have therefore announced that from April next year, Cwm Taf University Health Board will be responsible for healthcare services in the Bridgend County Borough Council area. 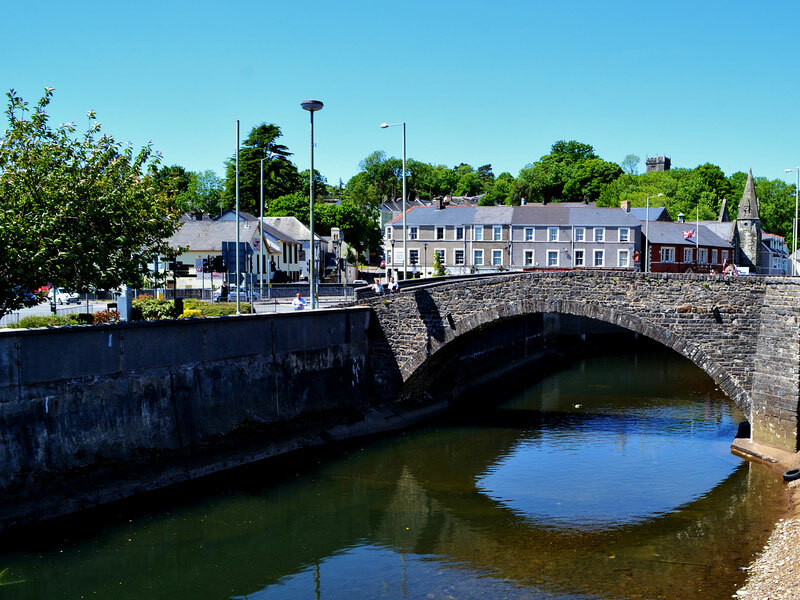 A spokesman said that the change will align economic, education, health and social services partnership arrangements for Bridgend County Borough firmly within the Cardiff Capital Region. The Welsh Government will bring forward legislation to effect the health board boundary change by April 2019 in due course.